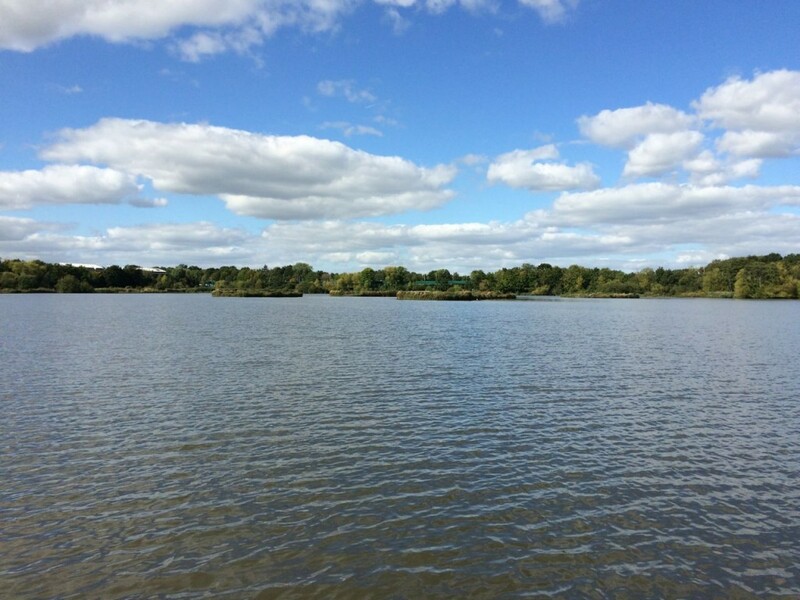 To develop and implement the restoration of Fleet Pond Site of Special Scientific Interest (SSSI). The condition of the SSSI is already improving, with much greater habitat diversity and longevity for the lake. The project won the ICE Sustainability and Environment Award in 2013.